Your special day is finally here! 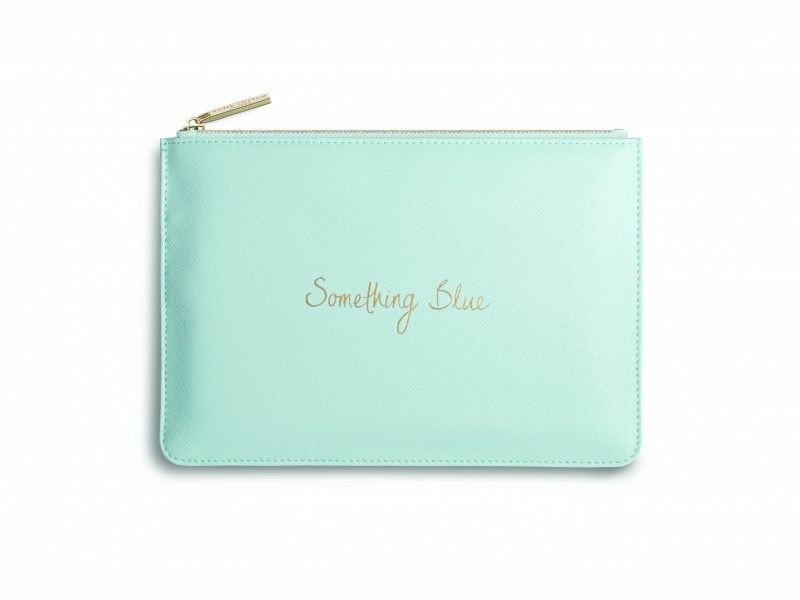 What better way to nod to traditions than with a brand new, something blue pouch. Finished with gold sentiment it’s a must have for any bride to be.